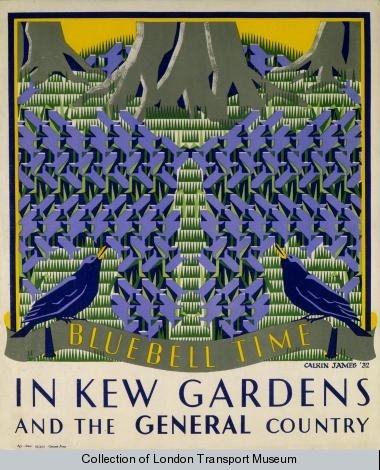 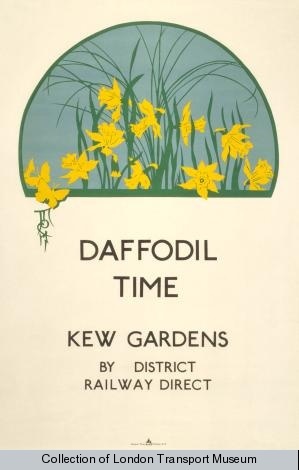 In the 20s and 30s they evidently thought it was the cat's meow too, and London Transport put out loads of utterly gorgeous posters promoting it (it is easily accessible by Tube). 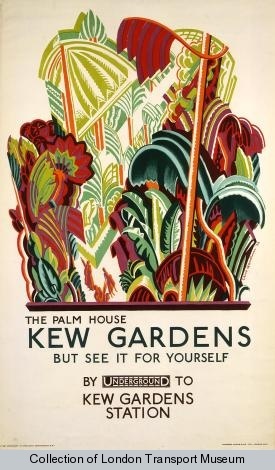 The natural aspect leant itself so well to bold graphic design, even abstraction, and oh, aren't they swell? 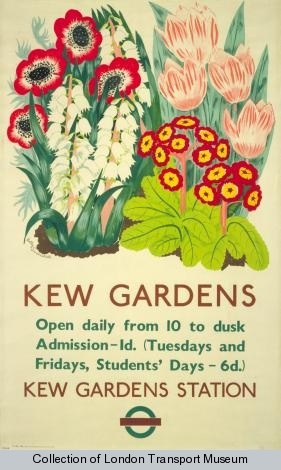 From the collections of the London Transport Museum (and, again, I do apologize if the links have changed; their site tends to do that! 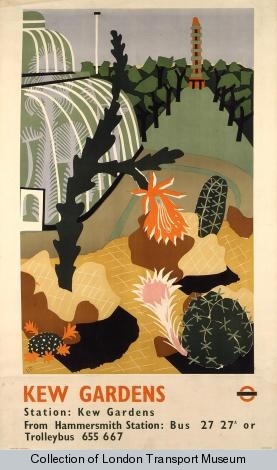 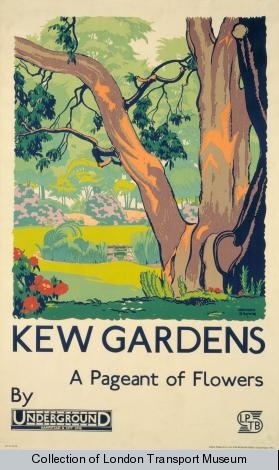 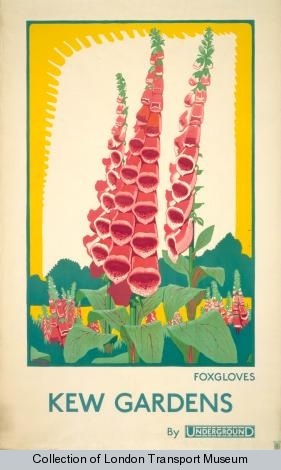 Searching 'Kew Gardens' in the poster section will lead to all of them if necessary).